About The Adventurer, and this site. 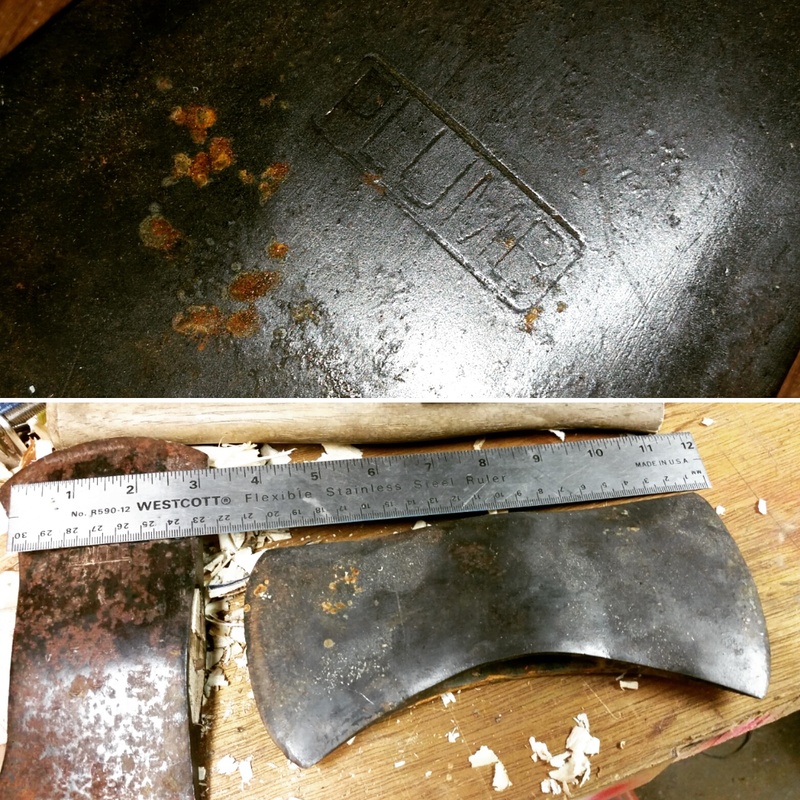 Axe restoration is turn out to be realky fun! Whoa! A curly maple handle sounds really nice!